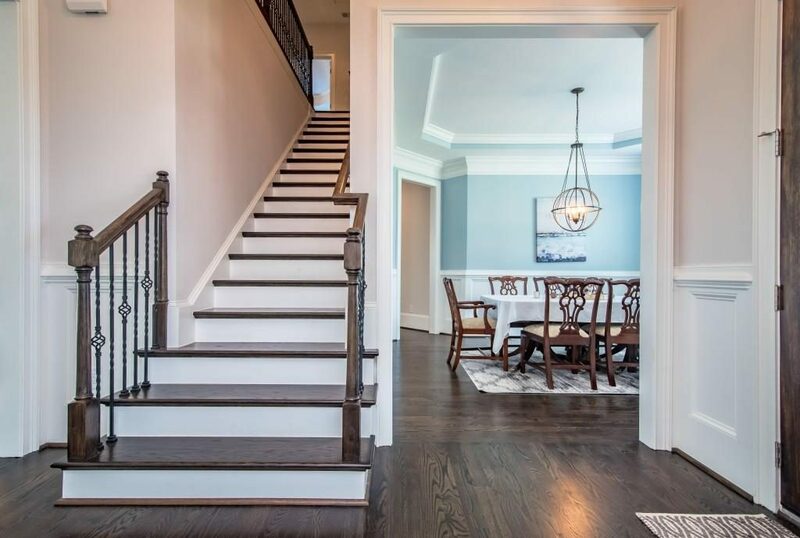 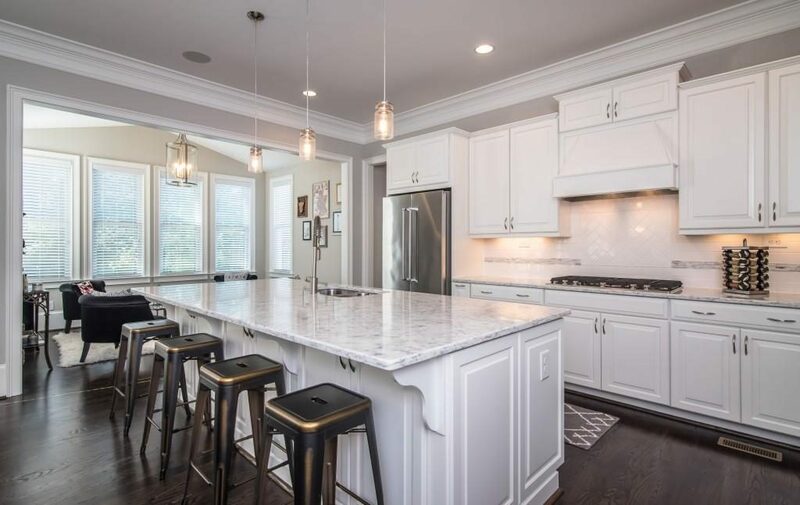 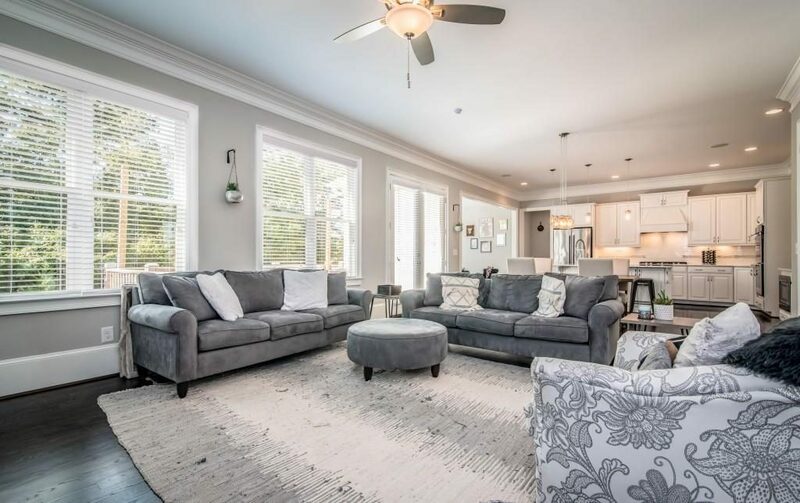 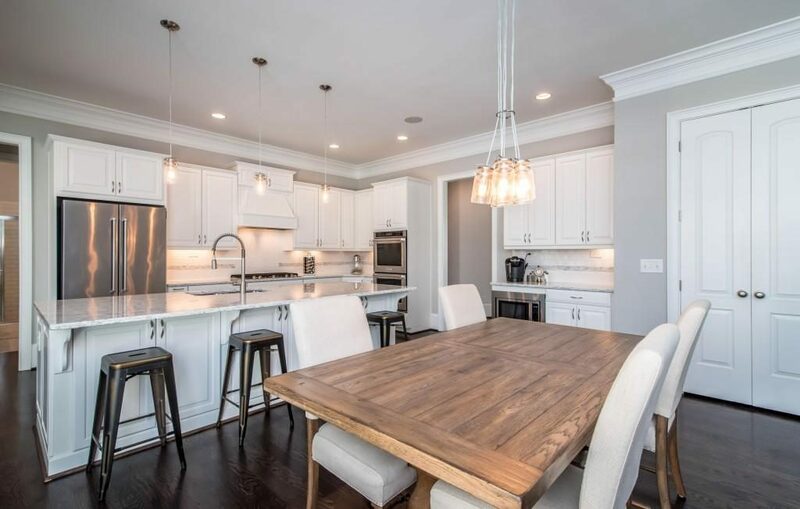 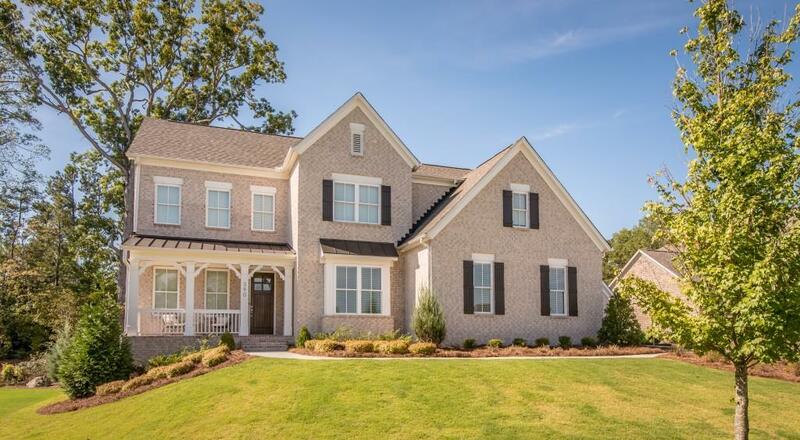 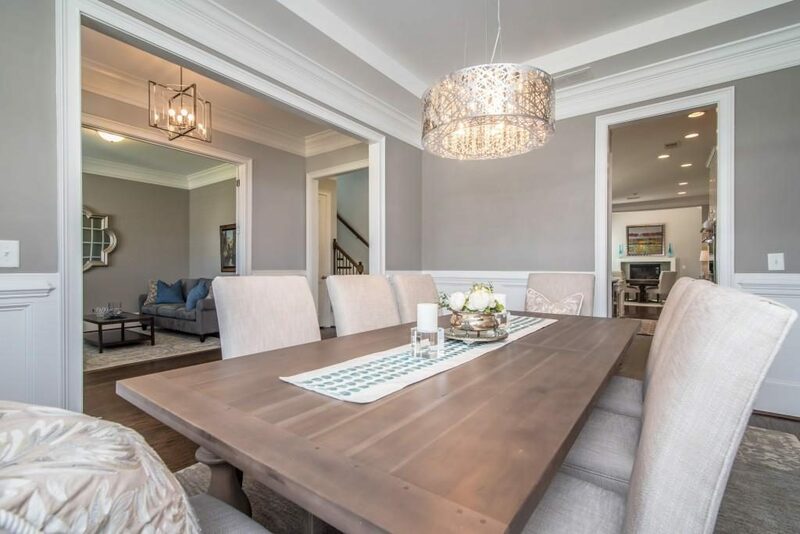 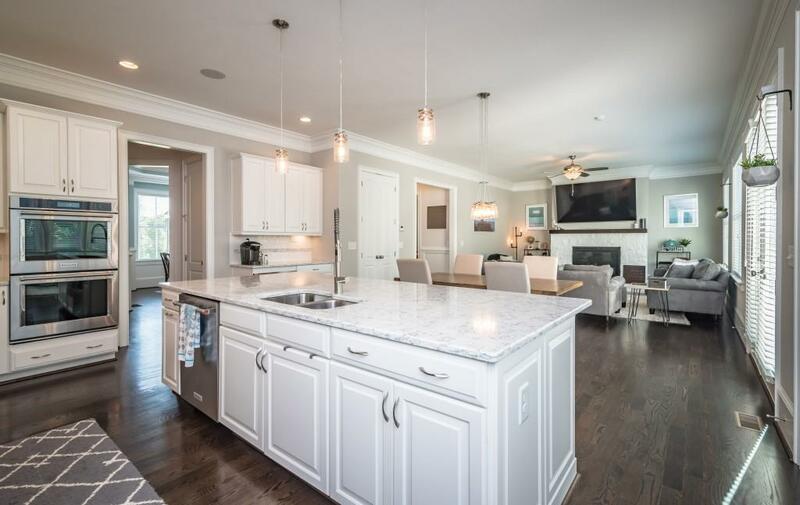 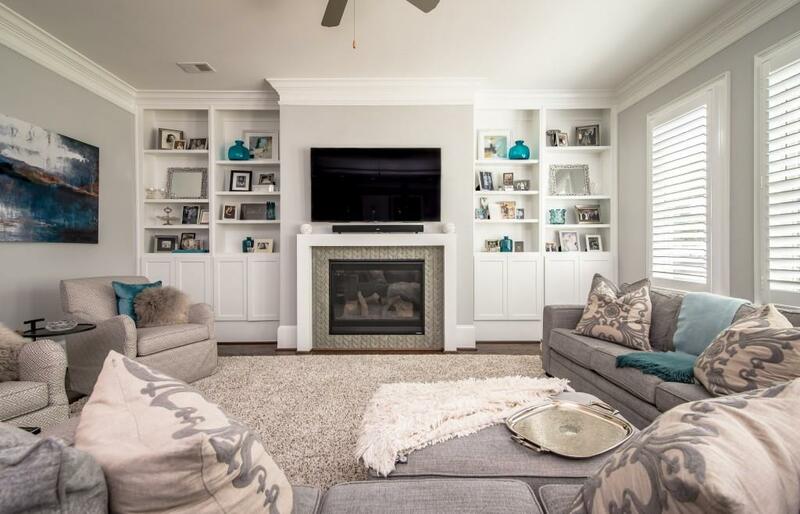 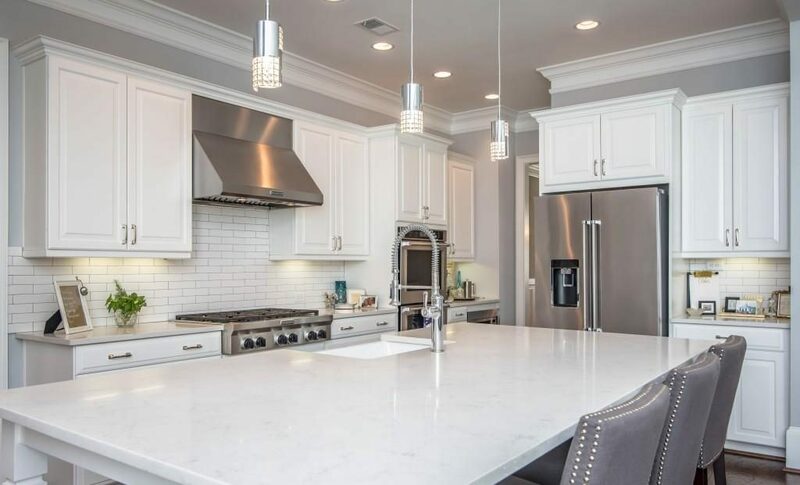 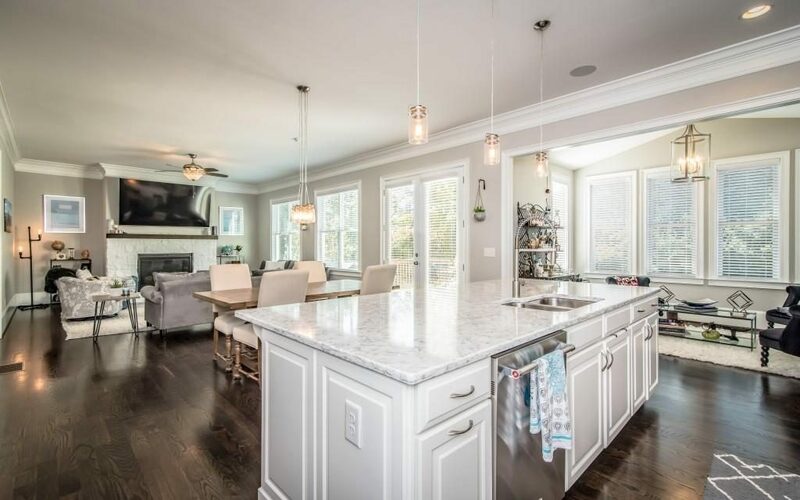 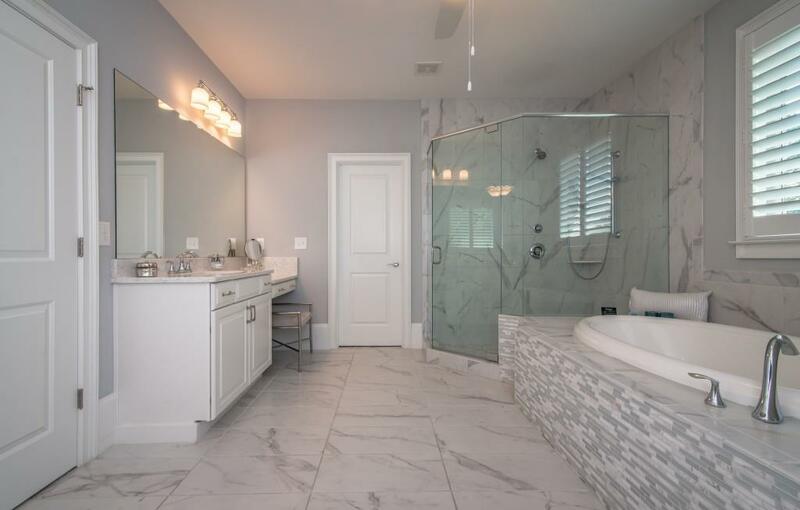 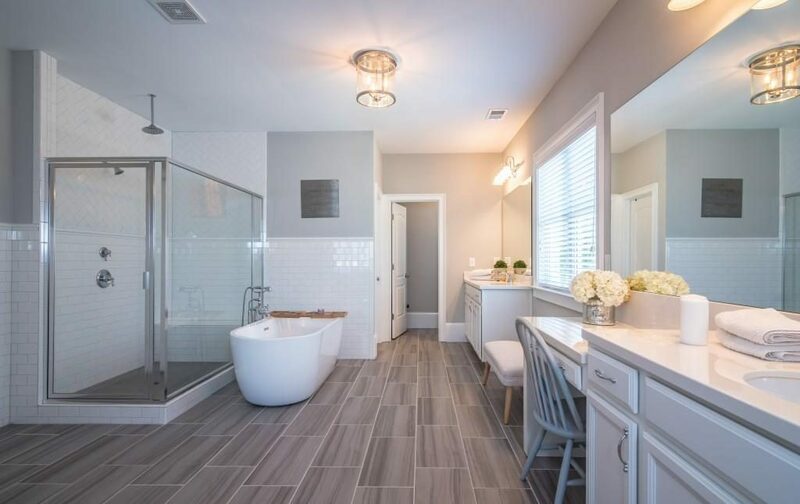 This stunning home was just completed 2 years ago and the owner has invested another $90K on upgrades and additional features, including: 4″ Plantation shutters throughout, a new kitchen island with a farmhouse sink, a stylish new backsplash, fireplace surrounds, designer tile in the upstairs bathrooms, new lighting fixtures, and robust landscaping in the backyard. 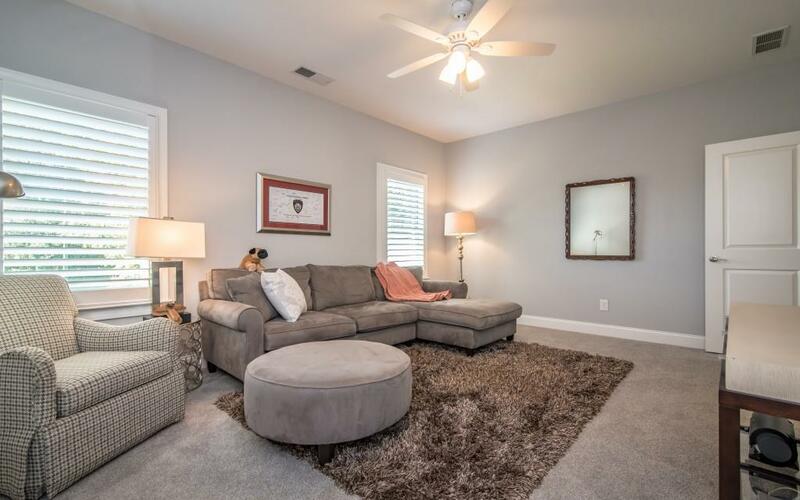 This home has been impeccably maintained and will make you feel at home the moment you walk in. 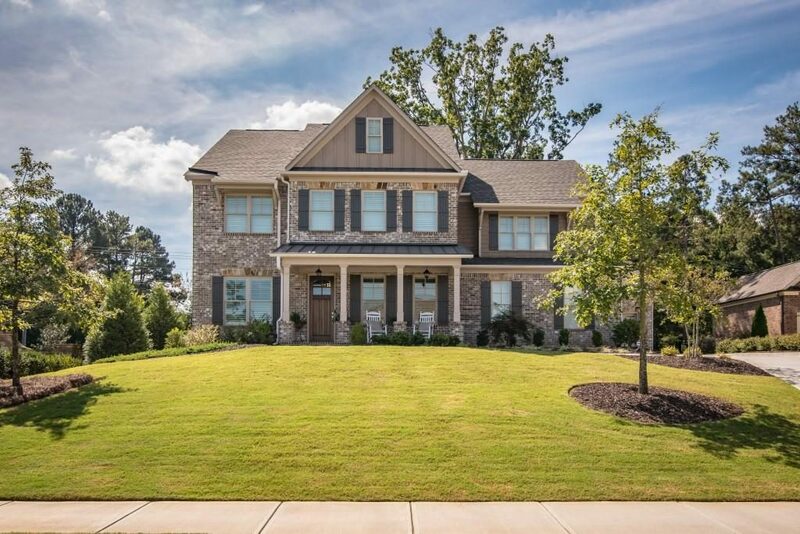 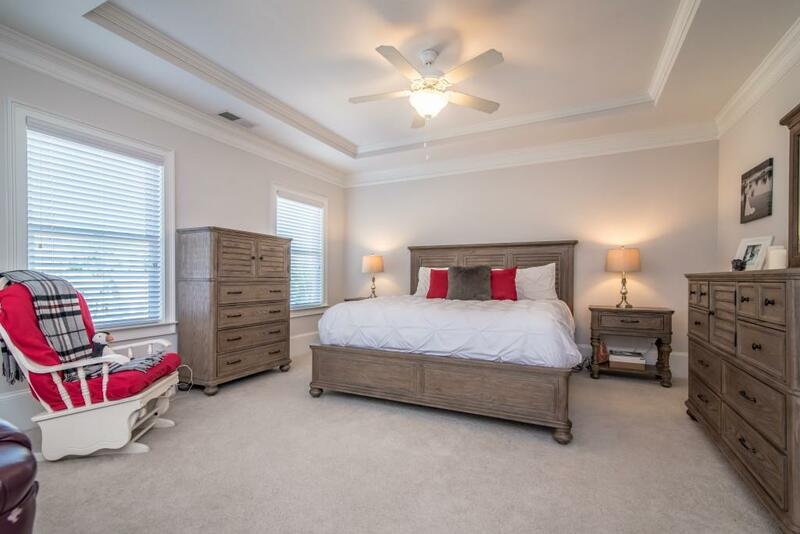 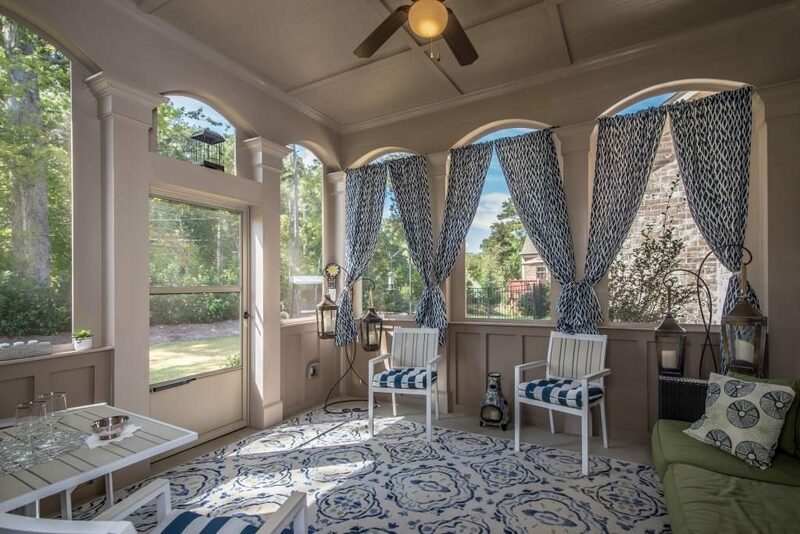 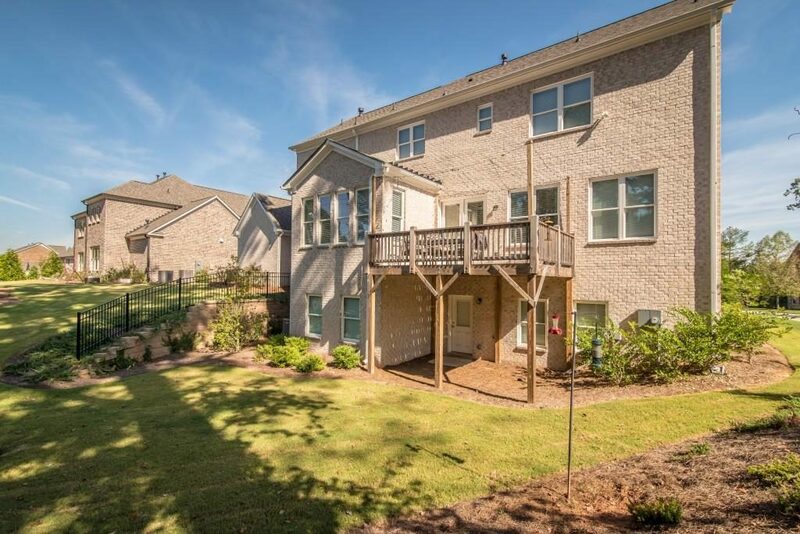 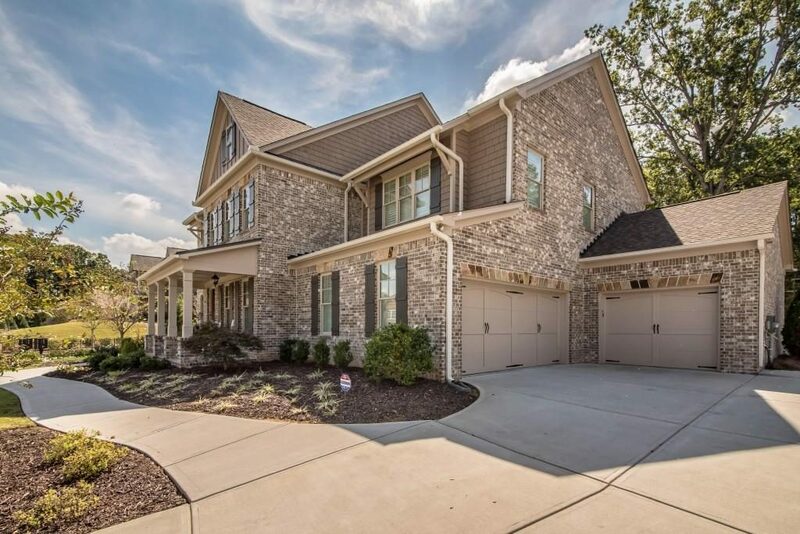 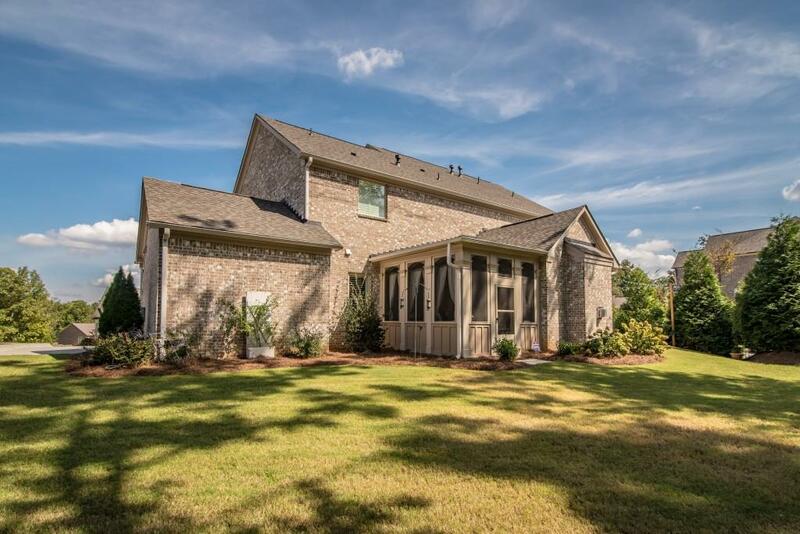 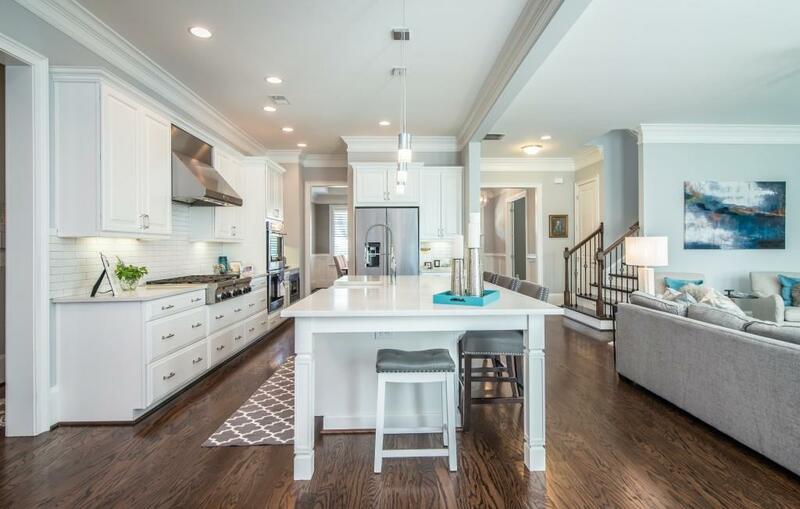 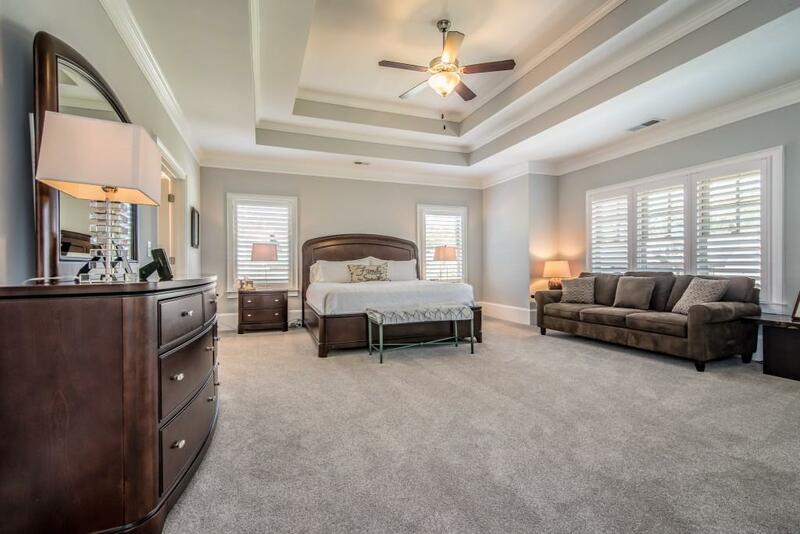 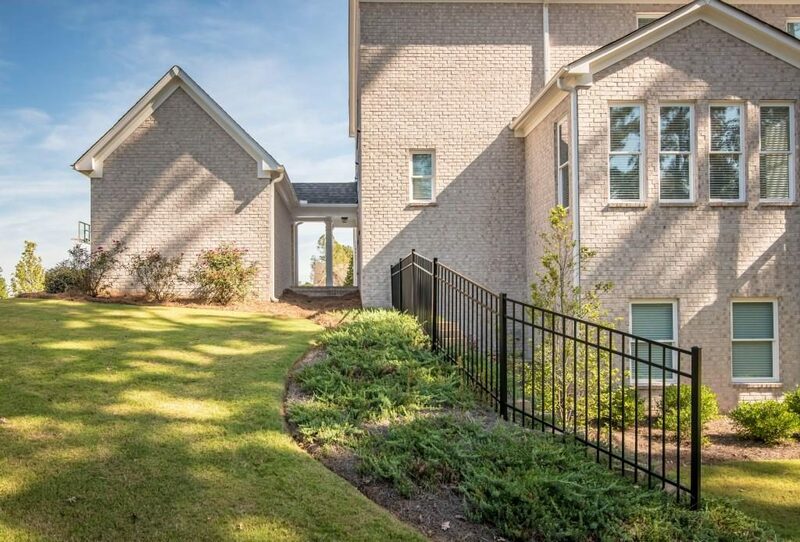 Come home and enjoy this exclusive gated community and the very best of Johns Creek schools.